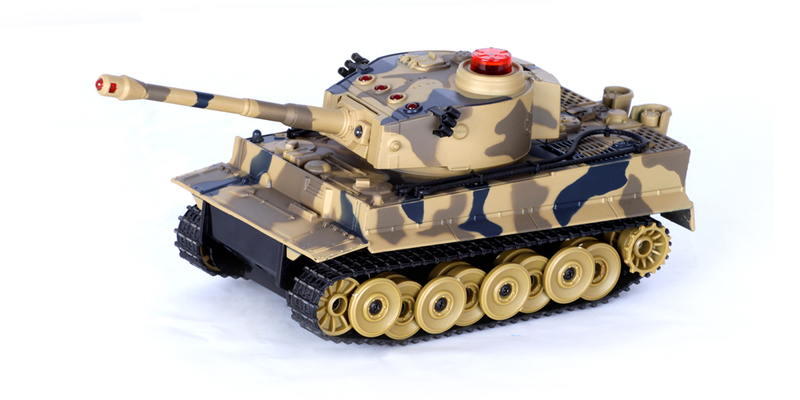 Get ready for a high tech commanded battle with the 1:24 infrared battle tank, you will have a blast with the awesome toy. The intuitive app control gives you total confidence to win the battle. 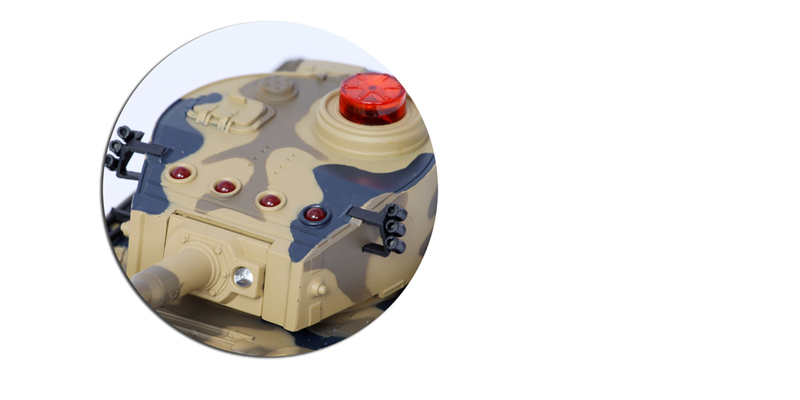 Wave the smartphone to direct the tank to roll over the battle field and head to the best location, touch the buttons on phone screen to swivel the turret left and right, shoot enemies around you with infrared cannon just in time, easier to make quick action with the gesture control. Hit your opponent 4 times , watch it stream , shake and spin, then disabled and lose the battle, you win! 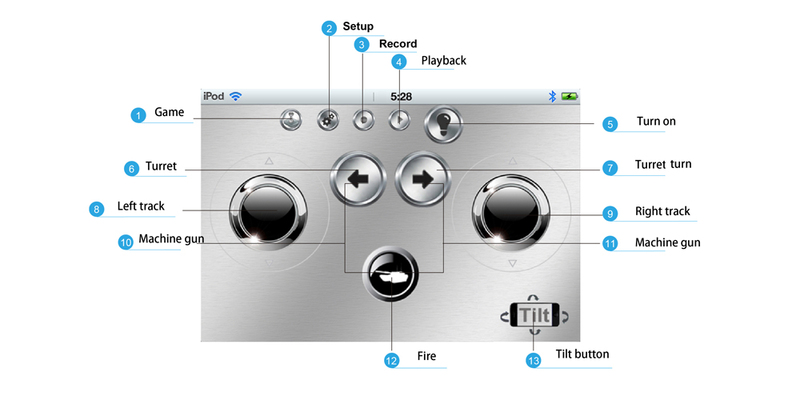 - Compatible with all versions of iPhone/iPad/iPod touch and androidphone or tablet. Q. How to charge the tank? A. Please open the battery door, remove the battery from tank, then attache the batttery to AC charger. The battery should be charged at least 4 hour first time, it can then charged for 2-3 hours for each playing cycle. Q. Is the tank off when I pressing the "Bulb" switch on iPhone's UI? A. No. The tank is not fully powering off, the on/off switch on iPhone/Android's UI is a soft powering off to save battery. User must turn off the switch in the bottom of tank to make turn off. Q. Can I leave tank on (by pressing the "bulb" switch on app UI)? A. No. You must turn off the tank by sliding the switch to its off position. The switch is located at the bottom of the tank. 1. 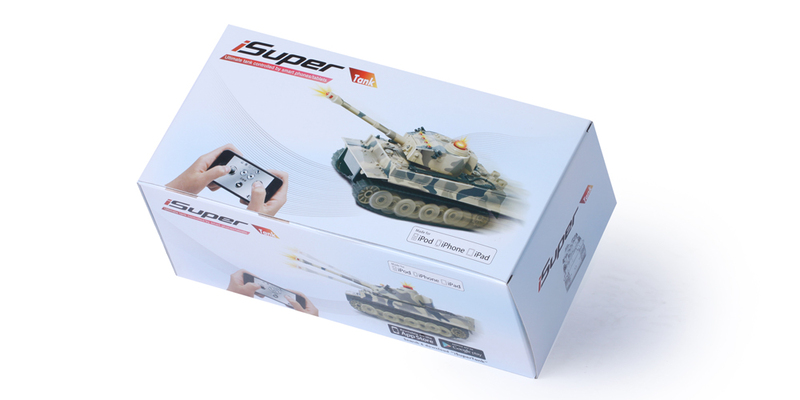 Search for "iSuper Tank" from App store on your iPhone,iPod touch,iPad or Android phone,tablet, then download and install it. 2. Turn on the tank. 3. Turn on the Bluetooth on your Apple device (home screen:Settings:General:Bluetooth) or Android device (Main Menu screen:Settings:wireless & network:Bluetooth). 4A. On bluetooth screen of your apple devices, when "iSuper Tank" appears,touch it, it will start to pair with the device and connect to it (shows "Connected"). 4B. From your Android device, please navigate to "Wireless & network settings:Bluetooth settings" screen, tap on "Scan for devices", "iSuper tank" will appear, touch it, it will pair with the device and show "paired but not connected". 5A. On your Apple device: from the home screen, touch the "iSuper Tank" app icon to launch the app, then touch the bulb sign on app screen to wake up the tank. 5B. 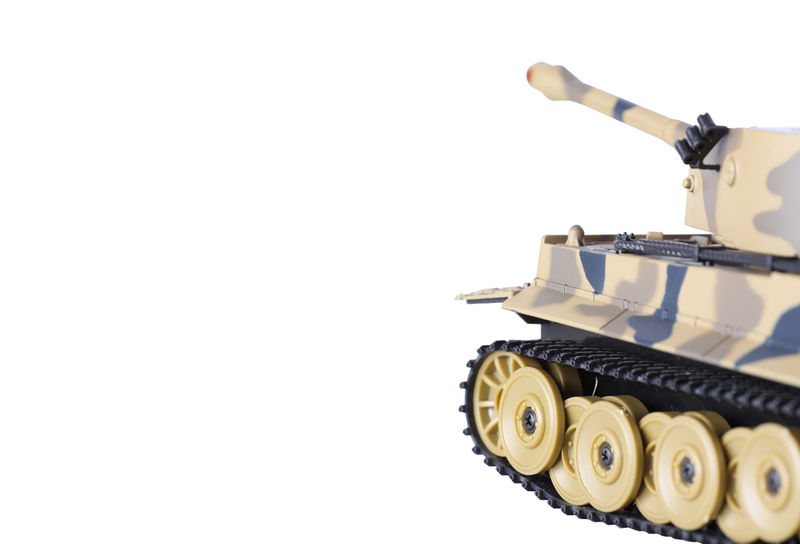 On your Android device: from main menu screen, search for "iSuper tank" app icon and launch it, it will connect to the tank automatically. If it does not connect in 10 seconds, please go back to the Bluetooth settings screen, hold the "iSuper Tank" name to unpair it, or unpair all "iSuper tank"names( iSuper helicopter",or "iSuperCar" names) that show "Paired but not connected" on the screen, and re-scan for device, follow step 4B,5B to connect to the tank. 1) Tilt Apple/Android device after touching the "Tilt" button once. 2) Move the 2 joysticks on the screen (see tank instruction sheet for explanation of the App UI), the "Tilt" button needs to be toggled off if you want to use the joystick to change directions (very important, otherwise joystick will not work). 7. To adjust the sensitivity of the tilting, please press the setting button on the top section of the screen to adjust the accelerometer angle. firstly press "Record" button to give the path a name in the pop-up window, and start to play, it will record the running path and all the actions performed, please toggle the "Record" button off after done recording by touching it again. Play back: touch the "Play" button to let the tank to repeat all the actions recorded previously, and press "Stop" button in the pop-up window to stop the playback. 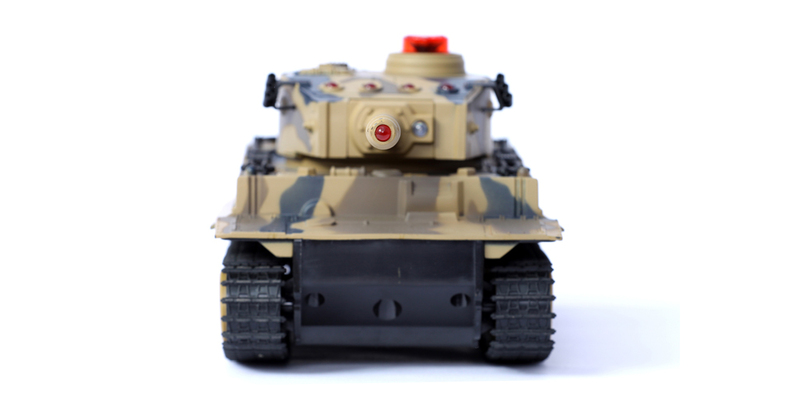 Multiple tanks can fight with each other by shooting out harmless infrared laser light. 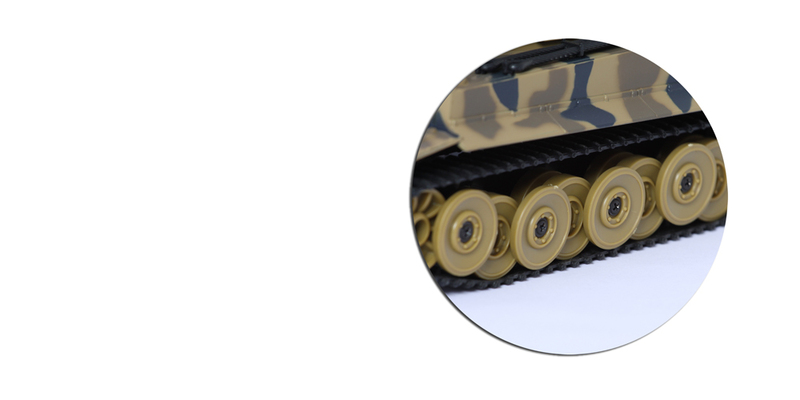 If one tank got shot by the barrel one time, it will groan(scream) and the lights on the rear top will flash several seconds, then one of them will be off. When the tank got shot 4 times, the four lights will flash 30 seconds, then all will be off, and the tank lost the battle and died (standby status); to continue playing, please revive it by pressing the bulb sign on phone's screen. 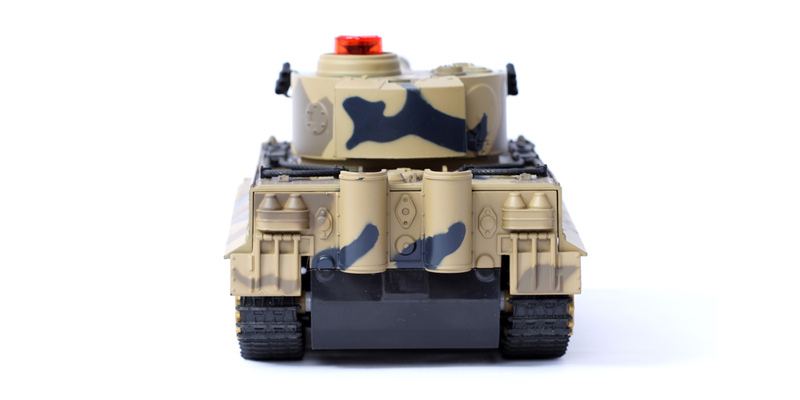 1) Turn on the tank, when all the four lights light up, the tank is ready for battle. 2) One light will be off when got shot once by the barrel. 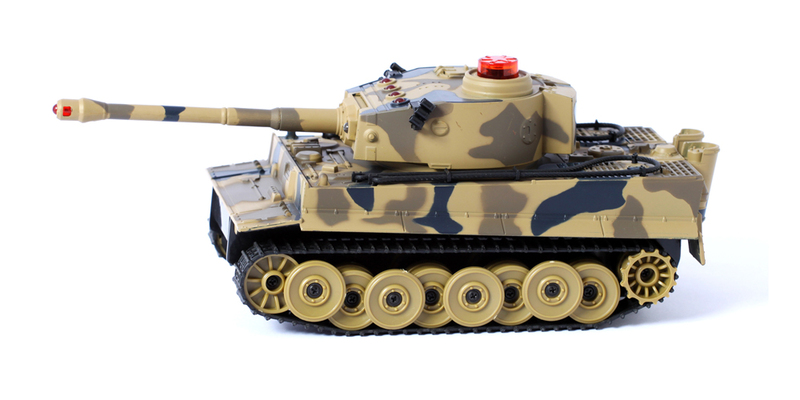 The 4 lights keep flashing 30 seconds indicates the tank loses the battle and will die. 3) Every time the tank gets shot, one light will flash (when it is flashing, the tank can't be shot) and one of the four will be off. 4) When the third light off, the turret won't rotate as well. 11. Charging: when the tank does not move(no any response), it is out of battery, even though it shows connected on your iPhone, iPod, iPad or Android device, so please take the battery out of the tank and use the wall charger to charge the battery 50-60 minutes to full. When not playing with it, please take the battery out of the tank to avoid power loss. 1) After playing one tank and before trying another one, please turn off the first tank. 2) From the iPhone's Bluetooth screen, touch the "iSuper tank" name; it takes a while to get to the "Forget this device" screen. Then touch "Forget this device", and select "Forget device". Or do an unpair by holding the "iSuper tank" name on "Scan for device" screen for Android phone or tablet. 3) Turn on the other tank, "iSuper tank" name will appear on the phone's Bluetooth screen again, pair and connect the tank to the device, then start to play. Vice versa if you want to play another tank. 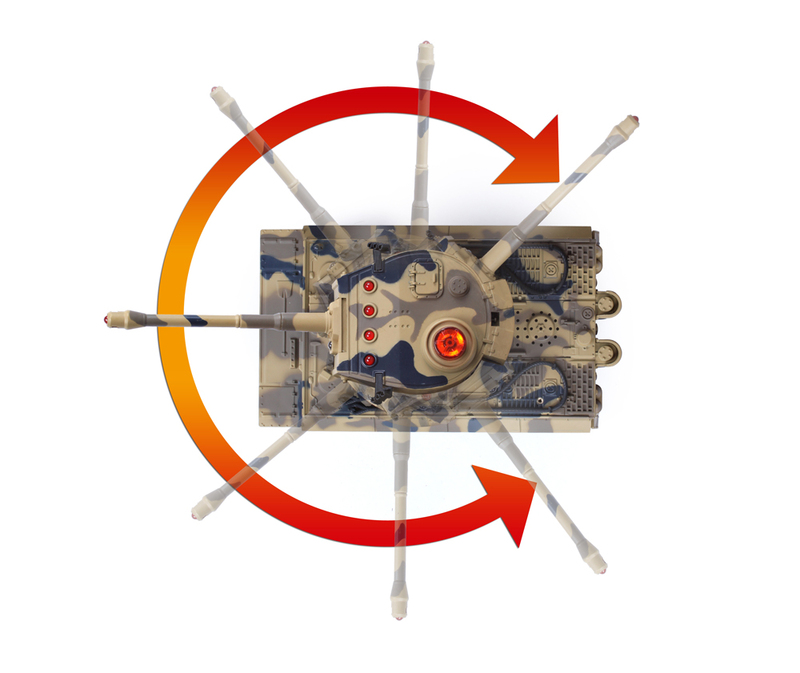 4) If multiple players play multiple tanks at the same time, please take turn to turn on your phone' bluetooh and tank, one phone can connect to one tank at a time. - Search for & download "iSuperTank"